The day will begin with an engaging discussion about balancing an inter-generational workforce, facilitated by Corey Christman, founder of Vethos, LLC. Mr. Christman will discuss the many opportunities presented by young professionals/millennials as well as the challenges of inspiring team members of different generations and backgrounds. 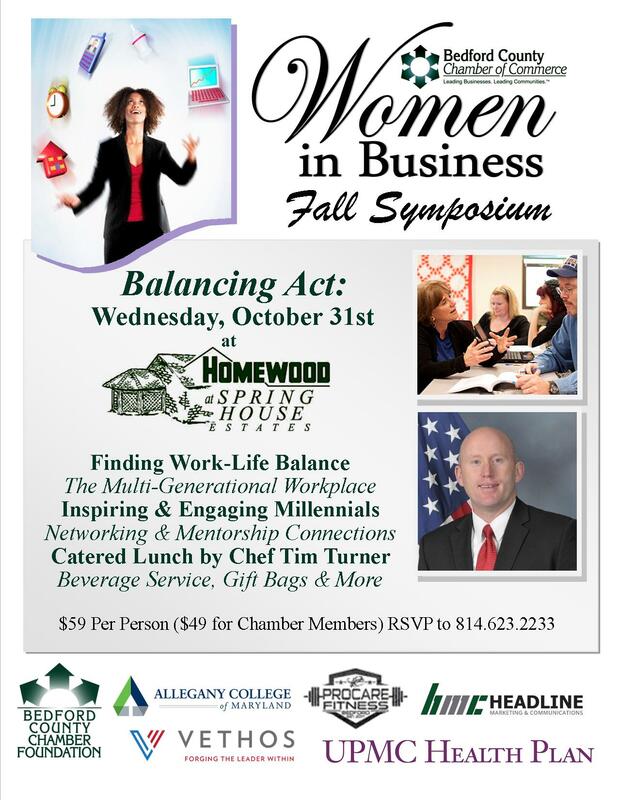 The presentation will be followed by a panel discussion of business leaders crossing many generations, including Kris Schaale, HR Manager of UPMC Bedford Memorial; Renee Nicholson, owner of Everett Flower Shop; and Kourtney Mortimer, Account Manager or reed, Wertz and Roadman. Following a networking lunch and time to visit with more than a dozen vendors, the keynote afternoon presentation will feature an engaging and interactive look at Work-Life Balance by ACM Professor Cherie Snyder, just in time for the busy holiday season ahead. Guests will leave with some tools to help celebrate ourselves, making each attendee more effective at work and happier at home. Hosted by Homewood at Spring House Estates in their newly-renovated community room, conference guests will get a first look at the beautiful dining area and enjoy a wonderful lunch catered by Chef Tim Turner. Attendees will also enjoy valuable networking, vendor exhibits and shopping, premium attendee quilted gift bags provided by Headline Marketing & Communications, beverage service, and more. The event is presented in partnership with Allegany College of Maryland and the Small Business Development Center of Saint Francis University. It is also supported by UPMC Health Plan, ProCare Fitness Bedford and the Bedford County Chamber Foundation. Additional sponsorships and vendor opportunities are now available. Cost to attend is $59. (Chamber members will enjoy at $10 discount.) Space is limited so register soon to reserve your seat for this Women in Business Symposium, designed to educate, empower and connect the business community. All are welcome to attend! Learn more or RSVP by calling 814.623.2233 or Click Here to Register. About Corey Christman – a career executive with over 25 years experience leading diverse teams in both military and civilian capacities. He’s completed advanced education and certificates at Cornell University, Washington State University and Syracuse University. Additionally, he holds an MBA in Entrepreneurship, and a B.A. in Criminal Justice. He is a retired Special Agent and criminal investigator and a combat veteran of Operation Iraqi Freedom. 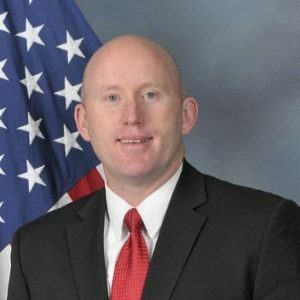 He is guest lecturer on various criminal justice topics to include terrorism prevention, sexual assault prevention and response, drug enforcement and managing informant operations. He maintains clients in the following industries: manufacturing, laboratory, human resource companies, veteran service organizations and more. 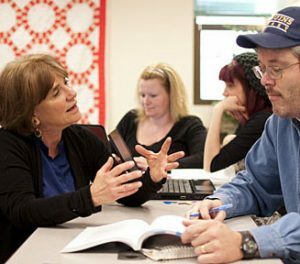 About Cherie Snyder, MSS, MA – holds the rank of Professor at Allegany College of Maryland (ACM) in Cumberland, Maryland where she has taught since 1987. Prior to assuming her faculty position at ACM, Ms. Snyder directed a large multi-service program for the elderly in Philadelphia (1975- 1984). Her program was recognized by foundations and government funding agencies as an exemplary model for community-based services to older people. Ms. Snyder currently is the Director of the Human Service Associate curriculum and the Integrative Health program. As Chair of the Integrative Health Team, she has spearheaded an effort to create a national model for allied health education based on a whole person, integrative approach to care. Included in her leadership positions at ACM have been service as the Co-chair for the College’s Middle States Accreditation (1992-1994), Chair of the Learning Community Project (1995-2000) and Chair of the Vision/Mission Task Force which oversaw the college-wide process of developing a new mission statement (2001-2003). A social worker since 1974, Cherie received her BA from Dickinson College in Carlisle, Pa (1972), her MSS from the Bryn Mawr School of Social Work and Social Research (1974), and an MA in Social Gerontology from the University of Pennsylvania. (1984) She is certified in Mind/Body Medicine (2001) with the Center for Mind/Body Medicine (CMBM) and has served on the faculty since 2007.. Ms. Snyder is committed to building a deep sense of community where peace, social justice, and healing are powerful forces for change.